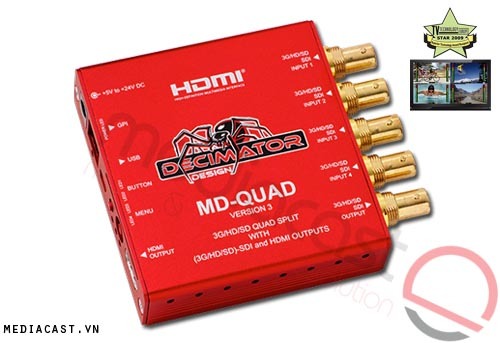 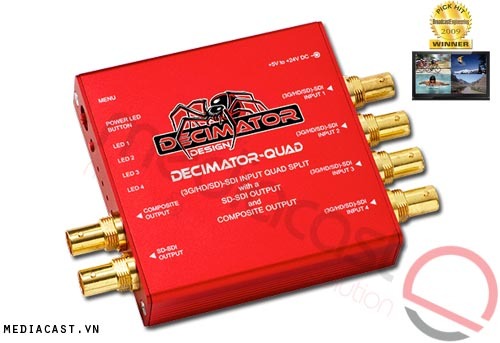 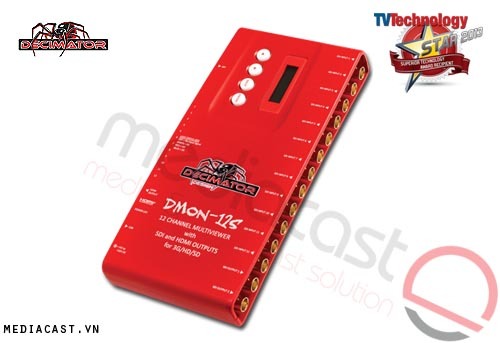 Flexibility, compact form factor, and operation without a computer make the Decimator DMON-6S 6 Channel Multi-Viewer with HDMI & SDI Outputs a valuable tool on location and in the studio. 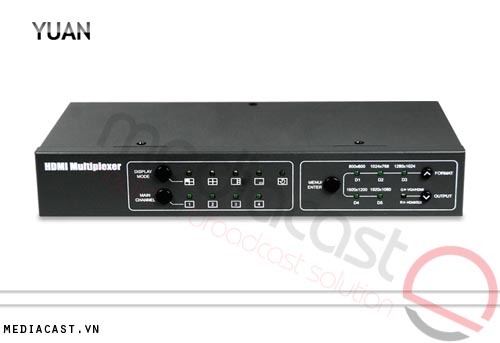 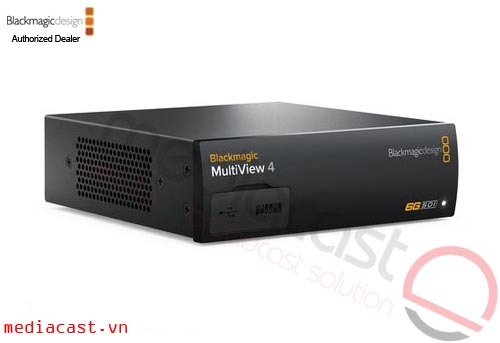 The unit can be used as either a one to six channel Multi-Viewer or as a six to one input multiplexer. 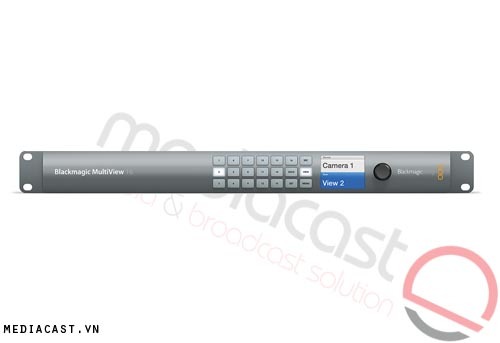 It supports six independent SDI inputs with active loop-through outputs, or you can view all six inputs on one optional monitor. 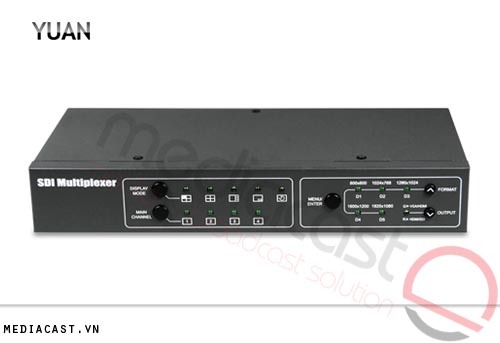 You can also Multiplex the 6 input signals, allowing you to transmit the six SDI signals over a single output. 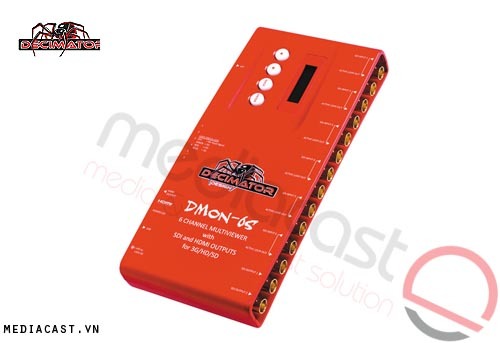 It supports audio embedded in the SDI stream, and supports RS422/485 protocols that allows you to select tally display and control UMD (under monitor display) position and size. 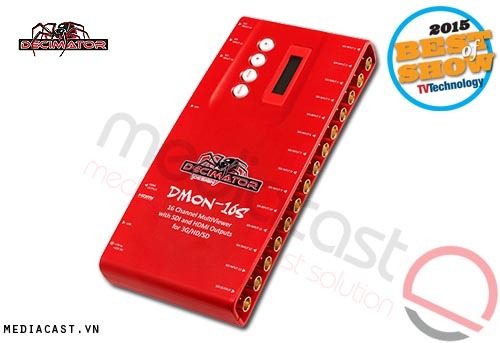 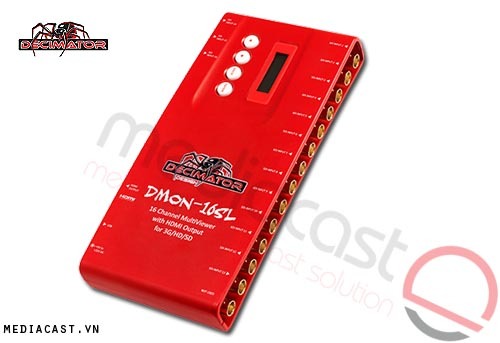 The DMON-6S is a small form factor 3G/HD/SD-SDI 1 to 6 channel Multi-Viewer or 6 to 1 input multiplexer/portable converter, that incorporates an LCD and button control to set up and control the unit. 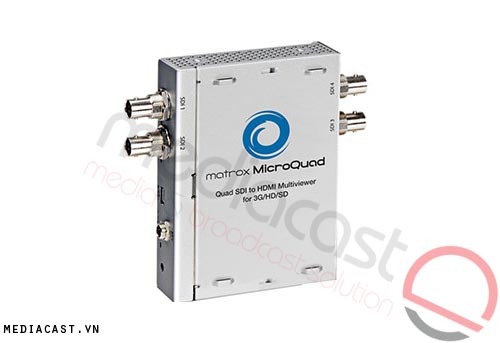 Box Dimensions (LxWxH) 12.4 x 6.4 x 2.5"